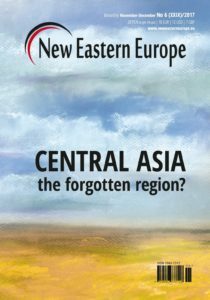 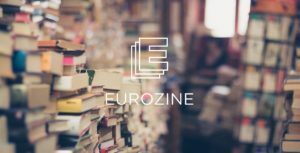 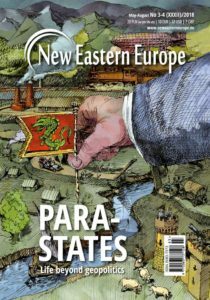 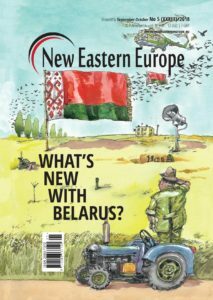 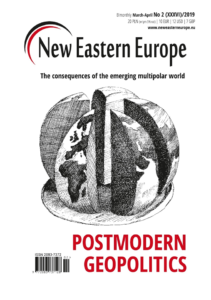 Issue 5 2018: What’s new with Belarus? 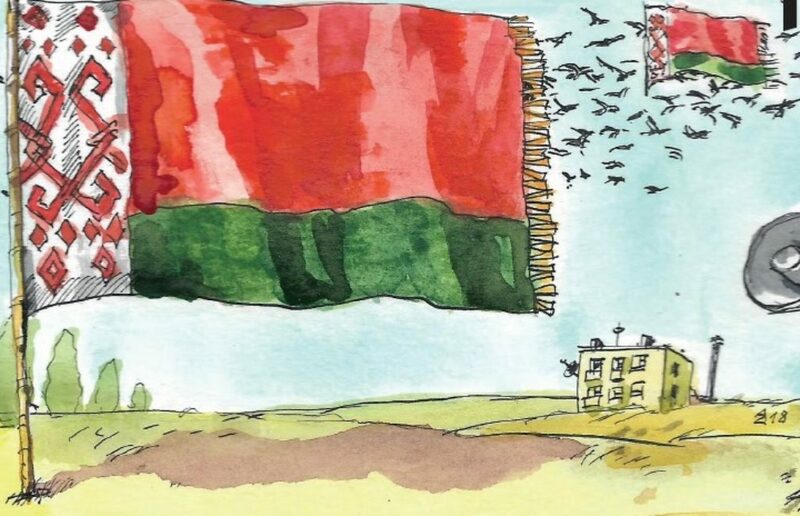 The start of this year was an important moment in the socio-political history of Belarus. 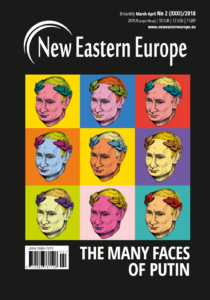 In late December 2017 a local feminist and anti-discriminatory group of activists called MAKEOUT published a unique LGBT magazine in Belarus. 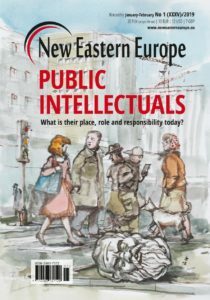 The journal bears the same name as the organisation and was already presented to the public in Minsk. 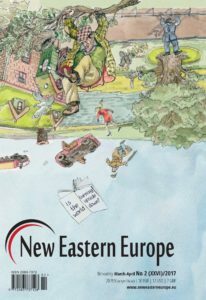 Its content is a summary of the last 20 years of the Belarusian LGBT movement. 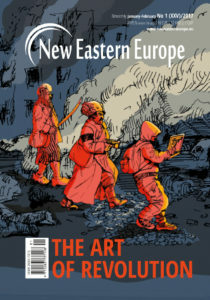 Why I am writing about this magazine here and why should we regard it as something significant? 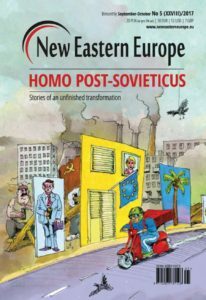 First and foremost, MAKEOUT is a professionally-printed publication which deals with a very sensitive topic, especially in a socially conservative post-Soviet country. 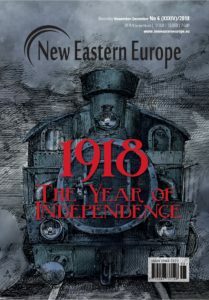 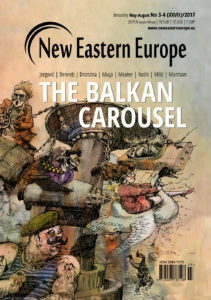 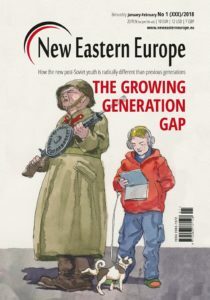 When considering the regional context it is also quite remarkable that the publication does not come from Russia or Ukraine, but from Belarus, a country that was the least likely to allow such a publication, mainly because of the amount of negatives stereotypes and attitudes towards non-heterosexuals that still exist there. 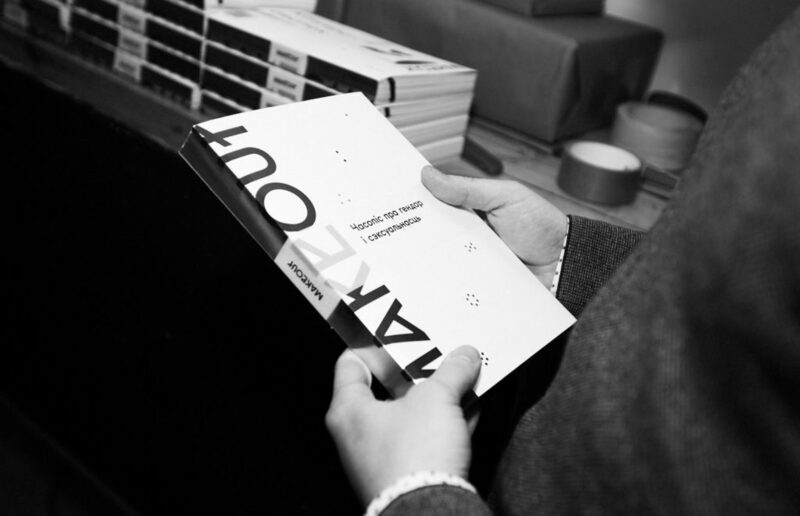 Against these odds, MAKEOUT has succeeded in creating something without precedence.